The book contains an age-appropriate collection of all aspects of table tennis tactics for young players. It helps you to read your opponent's game better and to decide how to play against forehand- or backhand-dominant players. There are also valuable tips on how playing tempo can be used as a tactical element, how to produce and read ball spin and how to influence it with a suitable racket surface, and how the service game is used to take tactical control of the game. 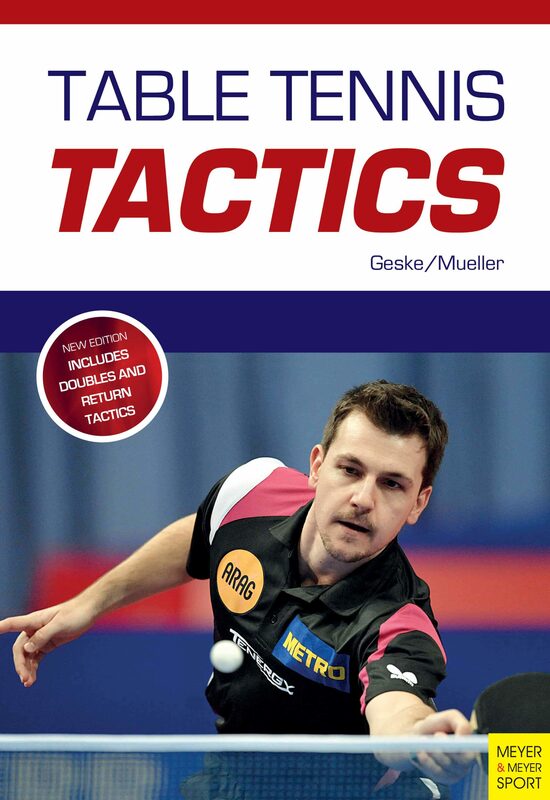 With numerous photos and illustrations, a self-test questionnaire, portraits of the best table tennis players, the official rules and tactical know-how, this book will soon become your table tennis bible. Otros ebooks de Klaus-M. Geske.